NRI Recycling Solutions - Network Recycling Inc.
During the past 30+ years, NRI has developed strong relationships with a significant network of reclaiming and recycling facilities. 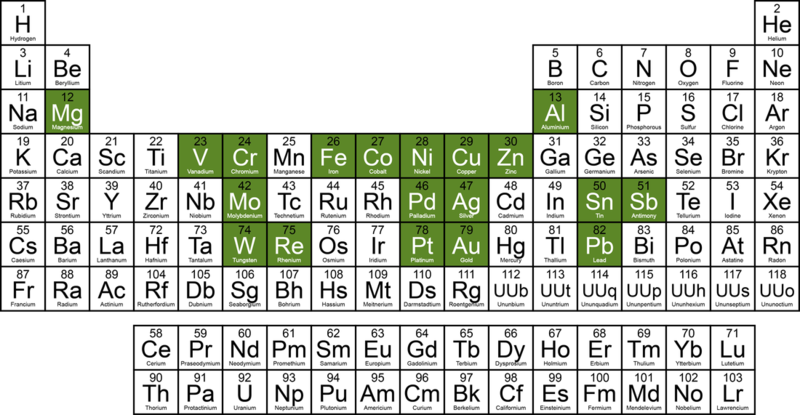 These relationships facilitate our ability to deal with a vast array of metal bearing by-products. Some materials have direct recycling applications, while others may require blending with additional materials to create acceptable feedstocks for one or more of the facilities that we have access to. NRI’s division in Hudson, New York, and our network of U.S.-based relationships enable us to safely handle waste materials on both sides of the 49th parallel.